Two weeks ago we released part 1 Nealy Spence Gracey of our interview with Neely Spence Gracey, and now up…part 2. Neely Spence Gracey (in her own words): In 2016, Neely debuted at the Boston Marathon and was the first American finisher (9th over all) in 2:35. Later that year, she took it a step further with a 2:34 and 8th place finish at the NYC marathon. In 2017, Neely clocked victories at Rock ‘n Roll’s Arizona, New Orleans, and Chicago Half Marathons and was Runner-Up at the USA half marathon and 25k Championship races. She is building towards the 2020 Olympic trials. 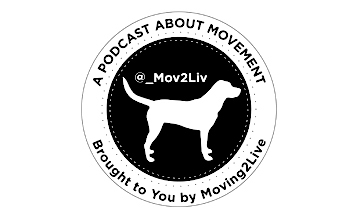 check out the Moving2Live Podcast episodes featuring Brian Gearity, released 9/6/17 and 9/20/17.